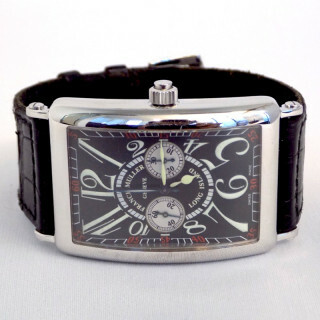 Franck Muller watches are one of the finest and most complicated of the world. 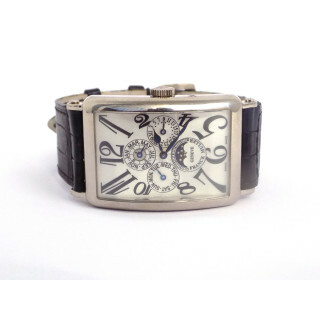 The manufacture was founded in Geneva by Franck Muller and Vartan Sirmakes with the aim of creating exclusive timepieces characterised by complicated movements and original designs. 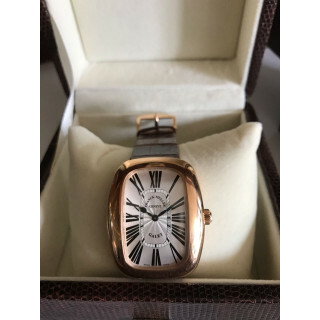 Thanks to its strong in-house capabilities in numerous fields of Haute Horlogerie, this young company rapidly became one of the best Swiss horlogerie brands. 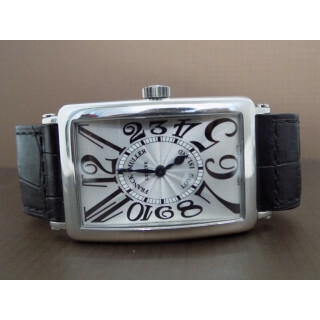 Today, we believe we succeeded in combining boldness and creativity with exceptional Haute Horlogerie know-how. 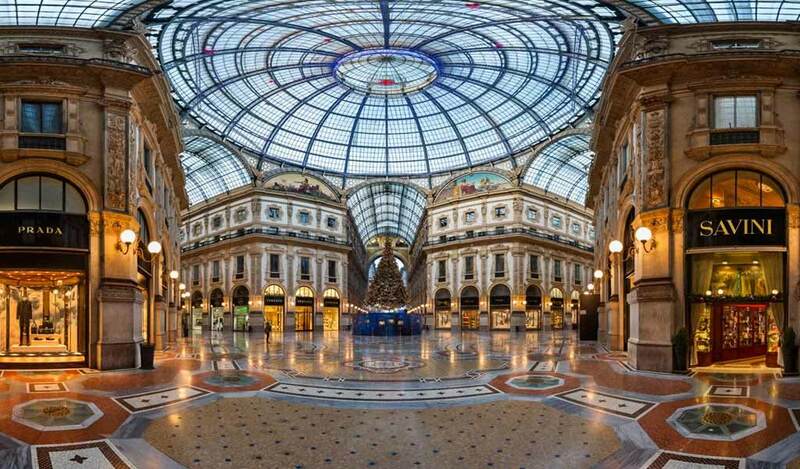 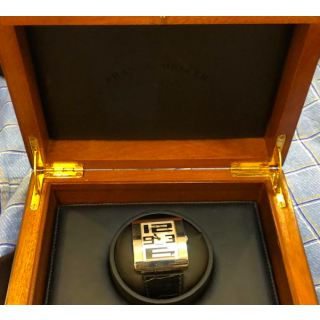 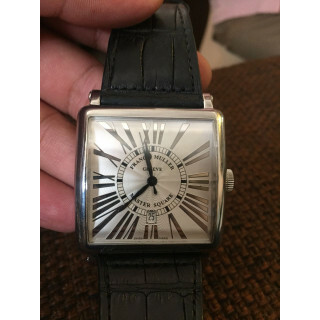 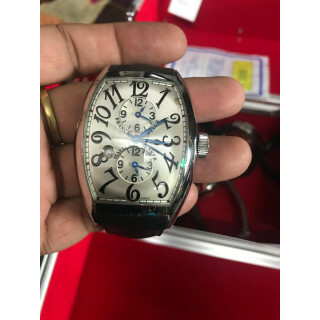 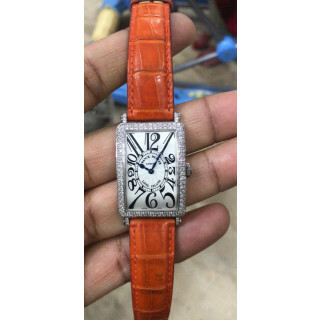 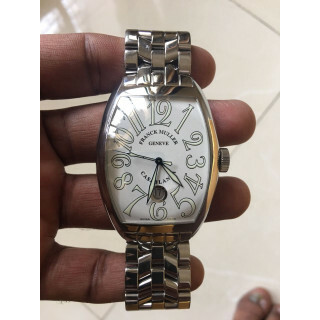 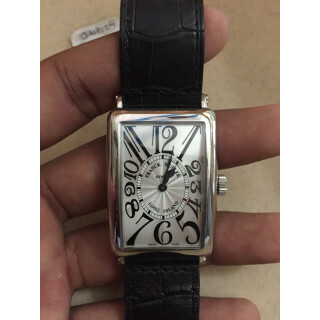 Luxepolis.com, India's Most Trusted Online Luxury Shopping Destination, features the largest range of certified pre-owned Franck Muller watches in India. 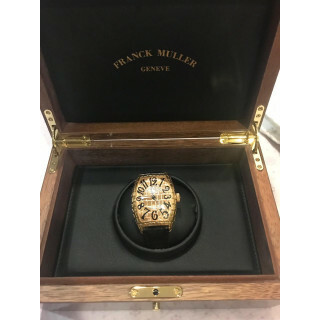 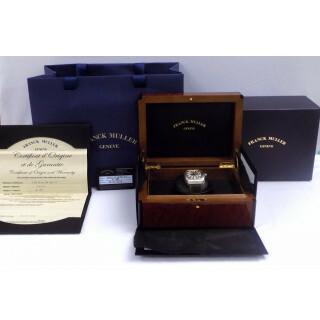 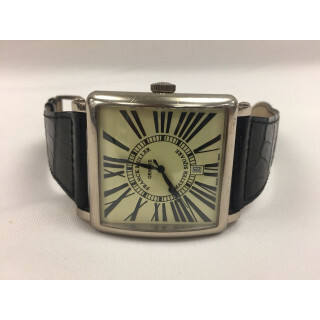 All Franck Muller pre-owned watches are subject to rigorous multilayered authentication and condition check processes that ensures you as the buyer get the most designed Franck Muller luxury pieces in the best possible condition and the value prices that you can't resist.